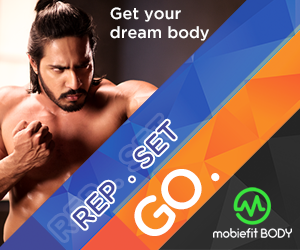 One of the most eagerly awaited features for mobiefit RUN is now here. In the latest version of the Android app, wearables support is finally live! Android Wear, Fitbit and more! We are starting with a bang. 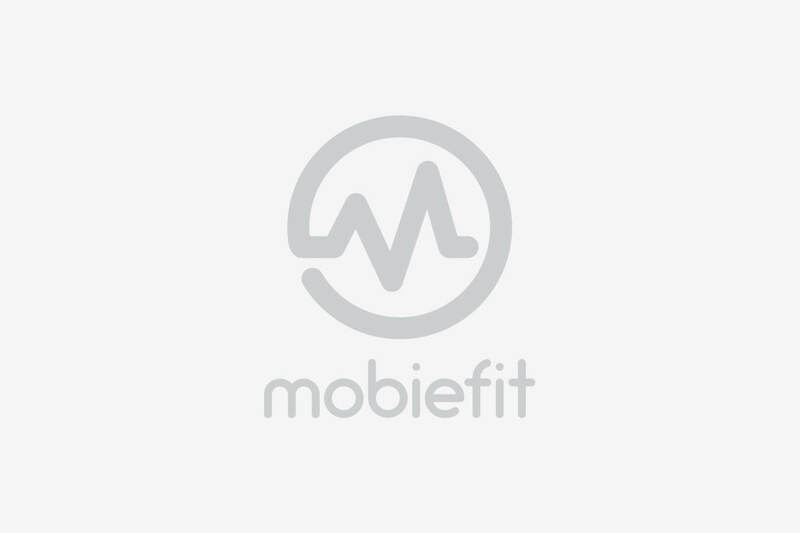 All your Android Wear smartwatches and trackers can now be synced to mobiefit RUN thanks to the Google Fit support. 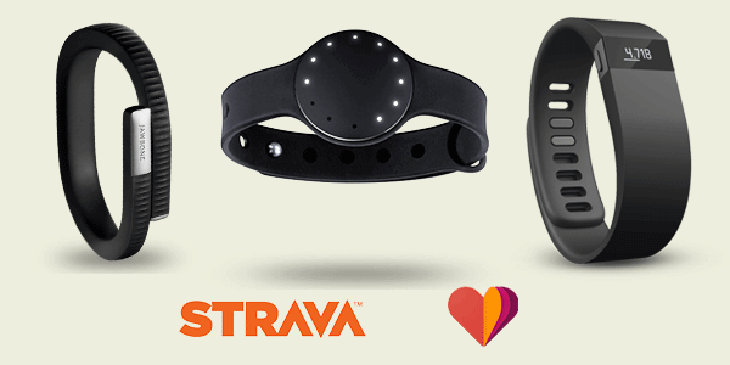 In addition, we are adding Strava account sync, along with support for native Fitbit, Jawbone and Misfit integration. With the wearable sync, you don’t have to rely only on the GPS to track your run. 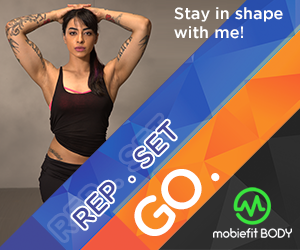 All your activity as measured by the fitness tracker will be shown in the mobiefit app. We have also allowed you to track your runs for the mobiefit RUN challenges. This means you can run without your smartphone, as long as the wearable you have paired is on and tracking your run. And when the data syncs, your Challenge rank, timing and distance will automatically be updated. Now, different wearables measure data differently, which is why sometimes there’s a discrepancy in what your Fitbit or your Android Wear-powered Moto 360 might show, and what you see in the app. To create a level playing field, we have created a normalisation algorithm which automatically adjusts data from various devices, so that no particular device is at a advantage or disadvantage. With this comprehensive support, you can easily take part in challenges, which will remain as fair as ever, giving you just as much chance to win as any other runner. Often we see people using a cycle to pretend as if they are running. No longer will such ‘runs’ be counted in the leaderboard for Challenges in mobiefit RUN, thanks to a proprietary fraud detection technique that easily catches those who attempt to cheat the app, or win Challenges unfairly. Speaking of which, we have also cleared up the Challenges section and created a new UI for easier entry and participation. Rewards are now displayed as soon as you open the challenge, while the leaderboard has also seen a fresh coat of paint. In addition, mobiefit RUN tracking, distance, speed and calorie monitoring has also improved thanks to a slew of bug fixes. This means you not only get wearable support, a clean new UI but also a smoother run. 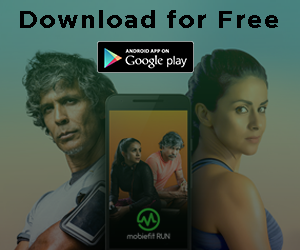 Get the latest version of mobiefit RUN to experience the next level of 5km and 10km training, challenges and daily run tracking.